Reinstalling the operating system I decided to go back to Debian. Overall, everything on the plus except that the Eagle program did not want to run. It turned out that the latest Eagle does not want to work without a set additional locate ation En_US. UTF-8. After this modification, Eagle should run without problems. 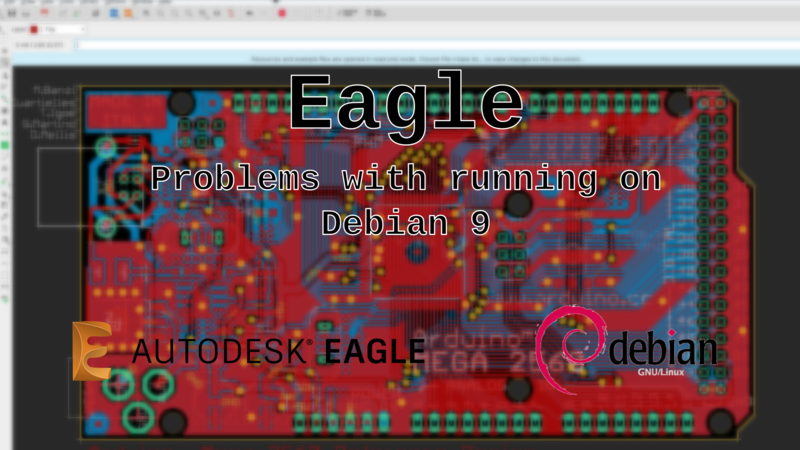 This entry was posted in Tutorials and tagged autodesk, debian, eagle, local, problem. Bookmark the permalink.